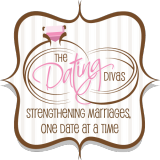 In this Episode #022 — “Where Do I Start in Strengthening My Marriage Intimately? 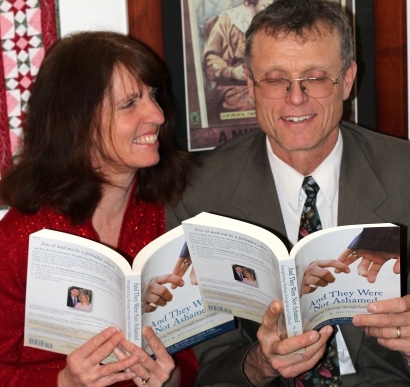 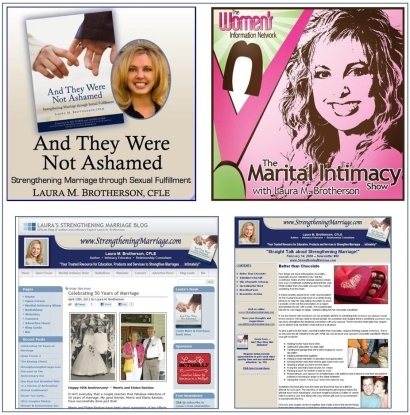 — Q&A” of The Marital Intimacy Show marriage and intimacy expert, Laura M. Brotherson, answers an email she received about where a wife might start to improve her intimate marital relationship, and how to be a part of our work of strengthening marriages intimately. 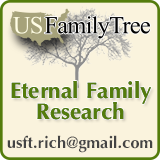 Click here to Connect with Laura!